There’s always something about an entrepreneurial story which instantly entices us. 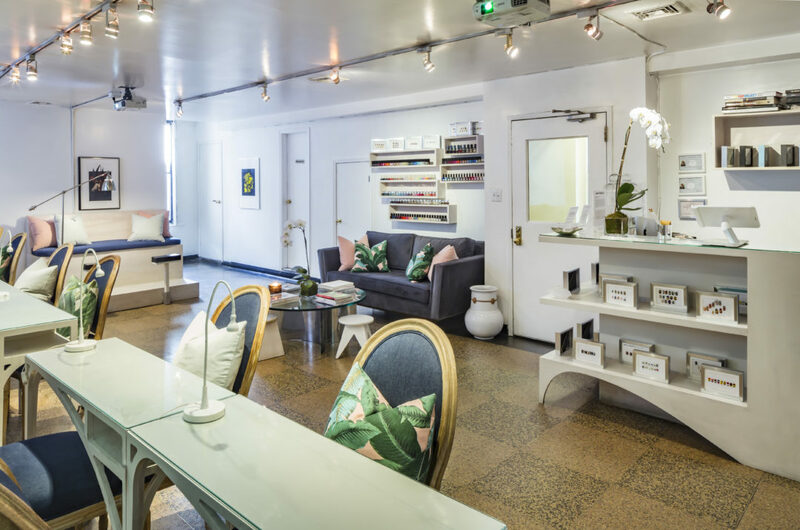 Thus, we were very ecstatic to discover New York based Vanity Projects; a nail salon meets artist-in-residence concept which is dedicated to the nurturing of artistic talent and creativity. 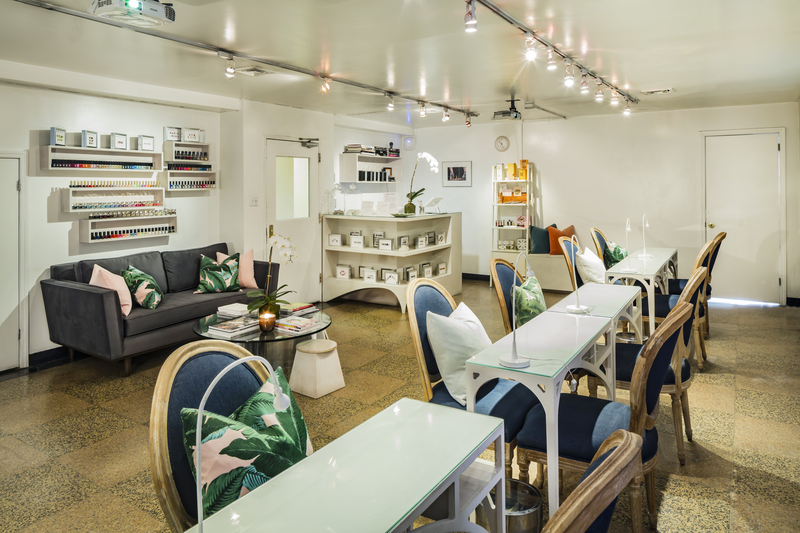 Now open in both New York and Miami, Vanity Projects has been home to over 100 international nail artists, specialises in bespoke bridal nail art and offers the complete nail experience. Intrigued by this innovative concept, we sat down with Rita Pinto, the creative visionary behind Vanity Projects, to discuss her journey, the impact of social media and what’s it like to be an entrepreneur. Rita: I conceived of the idea for Vanity Projects ten years ago after my peers started opening small galleries in Manhattan’s Lower East Side. In the wake of the Lehman crash, there was a burst of gutsy young art professionals taking risks on creative spaces and I thought I wanted to open a project space of some kind that would be different but still part of the fine art/contemporary art dialogue. Vanity Projects existed as a pop-up for the first two years while I was building the resources to find a permanent location. Since my background is as an art curator I hosted events in the homes of my art consultant friends, which grew to Phaidon art bookstore in Soho and then NADA art fair in Miami. In January 2013 we were invited by MoMA PS1 to host a pop-up every weekend for three months. While we were at the museum I used the opportunity to invite some of the top nail artists in the USA. Four months later I opened my space in Chinatown. The location is important to me, as we are blocks away from all the galleries that had originally inspired me, and I see the project existing within this community of art, fashion, and lifestyle. 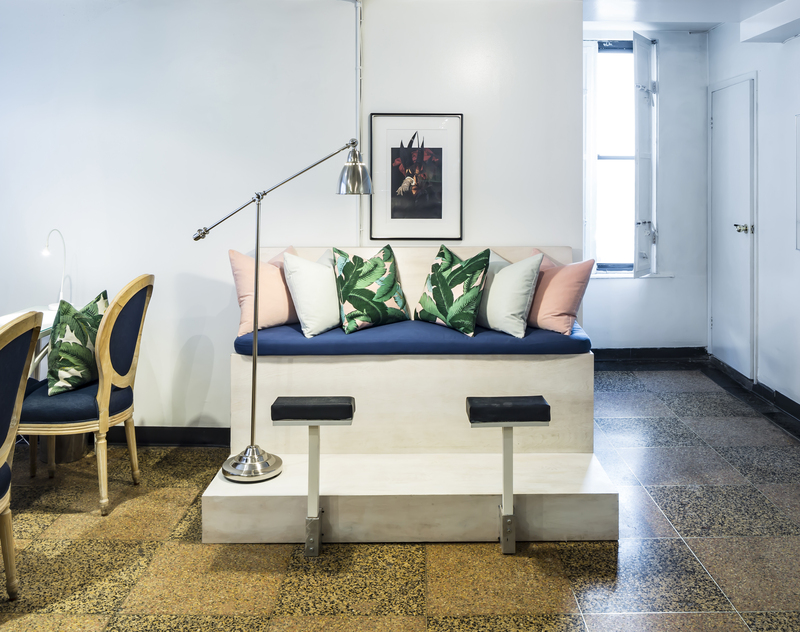 After 3 years in New York we opened a location in Miami and two years after that relocated to the Miami Design District. The road has been long and hard and since I have no backers it is all self propelled. I have a lot of pride in what I have built but it seems that there is no time to relish in that moment as both salons are open 7 days a week and I am constantly building and growing and working to improve. In November 2018 I went to Tokyo for the first time to meet with all my industry professionals as well as attend the Tokyo Nail Expo. One of the largest nail expos in the world. It was at that time that I had a chance to reflect on the success of Vanity Projects. It felt very good and it gave me a renewed sense of drive and ambition. 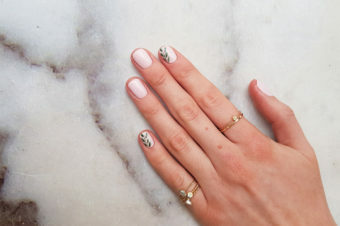 Rita: From the beginning social media was a way to galvanise the nail art community. Artists all over the world were coming together in one place. First on Tumblr and then Instagram. Our social channels (@vanityprojects @vanityprojectsmia) are a way for us to share the portfolio of amazing work the artists are doing at both salons and it is also a way for us to connect within our community. To give props to those artists from all over the world for their work and engage. We strive to present the work is the best light always. Rita: We start answering phones at 9am and that is pretty non stop until 10 or 12 when the salon opens. We take clients back to back with little break until 8pm. 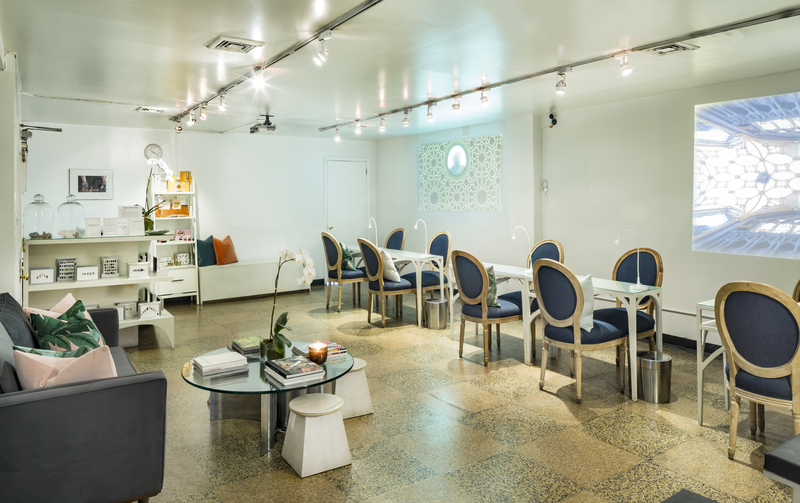 Often we work events or activation’s outside of the salon. In Miami the artists will sometimes take private appointments on a clients yacht. In New York we often go to celebrities hotels or homes to do private services. There is always energy and excitement in the salons as clients are often so happy with their nails the excitement is contagious. Rita: I have plans to open another location with an education centre in New York in the coming year. In 5 years I hope the school will have taken off and we will have more locations in the US and abroad. I have always had a big vision for this project because I believe so much in what we are doing. The feeling you have when you have a fresh set of nails and they look fabulous is pretty special. 1) Don’t be afraid of hard work. Don’t be afraid to do all jobs required. I swept and mopped the floors at my salon for many years! You demonstrate pride and determination as well as humility when you contribute on all levels. 2) Learn to tune out the noise. We are often thinking a mile a minute. The old adage in business school, K.I.S.S. KEEP IT SIMPLE STUPID. Work on what you can do today and this month. Set goals, keep them. But when it comes to being pulled into different directions; remember to steer your own course and keep focused. 3) There is always a way to manifest a project. You don’t have to wait for capital or investors to believe in you. Everyone can have a good idea, but turning that idea into reality and making it successful is the tough part.